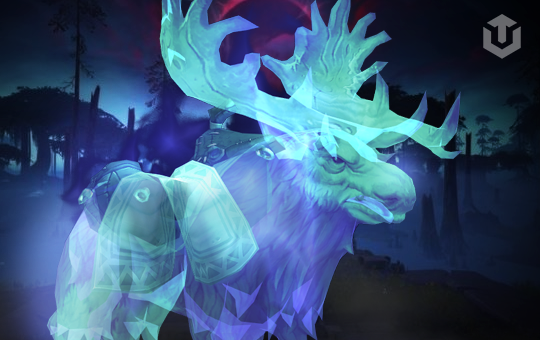 Spirit of Eche'ro is Archaeology mount which available only at special event every 6 months. It's reward from the Laying to Rest quest line. Mount farm takes 2-4 hours. Important that it does require any archaeology lvl and could be done with archaeology 1/100.